In 1939, on the eve of the Second World War, two young Cambridge ornithologists arrive on a remote, uninhabited Scottish island, sent by the government to survey the island's birds - or are they there for another reason? 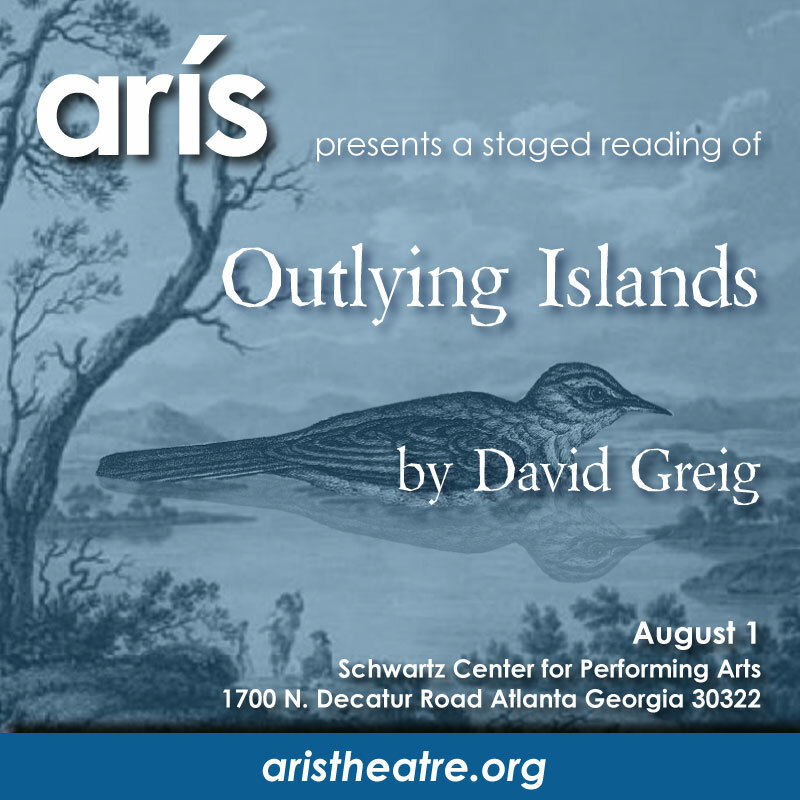 Inhabited only by the old caretaker and his young niece, this intriguing play explores the impact of hidden motivations, desire, and the conflict between the demands of science vs. nature, and of the past vs. the future. Free parking in the Fishburne Parking Deck adjacent to the Schwartz Center. PLEASE NOTE: A portion of Fishburne Drive will be closed due to construction. For information about how to access the parking deck from either N. Decatur Road or Clifton Road, please copy and paste this link into your browser. Under the "Portion of Fishburne Drive Closed" section you will find a pdf map of the available routes.